We are only seven weeks in to 2015 and already 11 women have died by the hand of a current or ex-partner. This is now more than one a week. 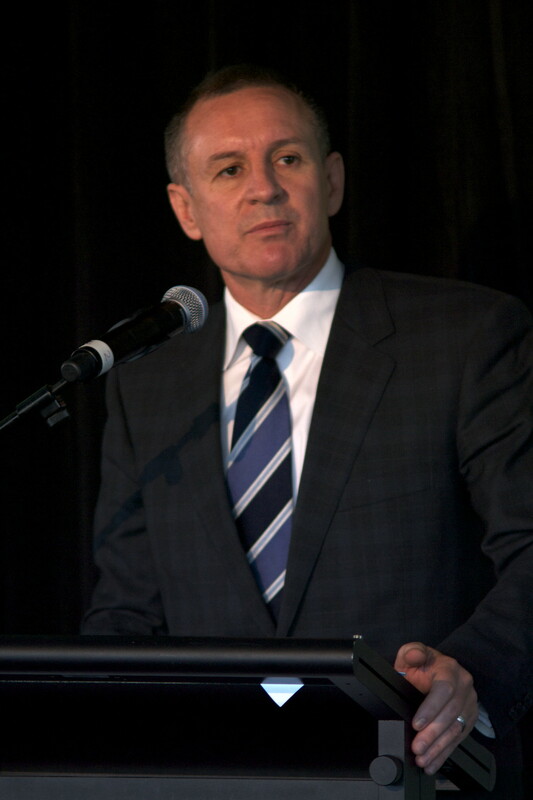 South Australian Premier Jay Weatherill has made a personal commitment to combatting domestic violence and is calling on the Prime Minister to do the same.